The more I dig into this Market Street Nob Hill Heights I Want It All Bundle by My Mind's Eye,... the more I LOVE it!!! It might be the most versatile bundle I have had the pleasure of working with yet! 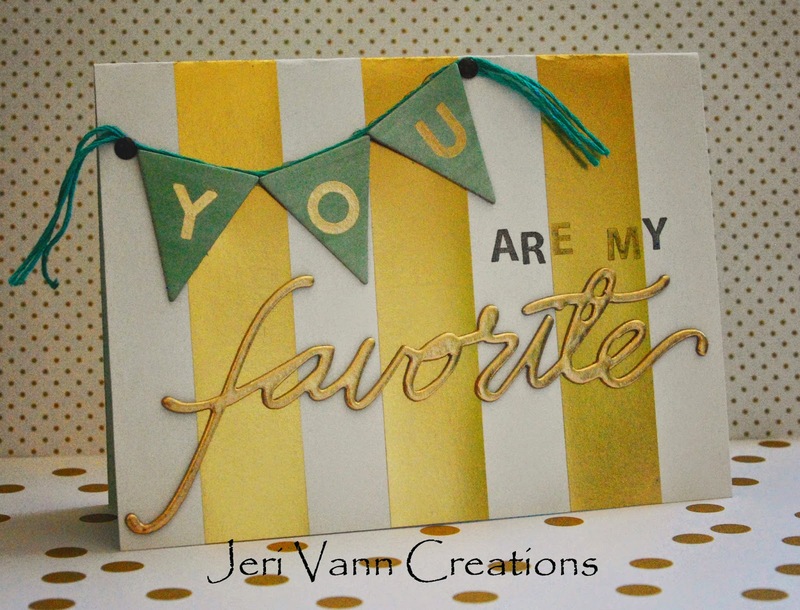 Here is my 'You Are My Favorite Card'. I made this for my husband for our anniversary. We celebrate 8 years this month. :) And as this card states, he is my absolute favorite!